XXXTENTACION’s first official project hits streaming services. 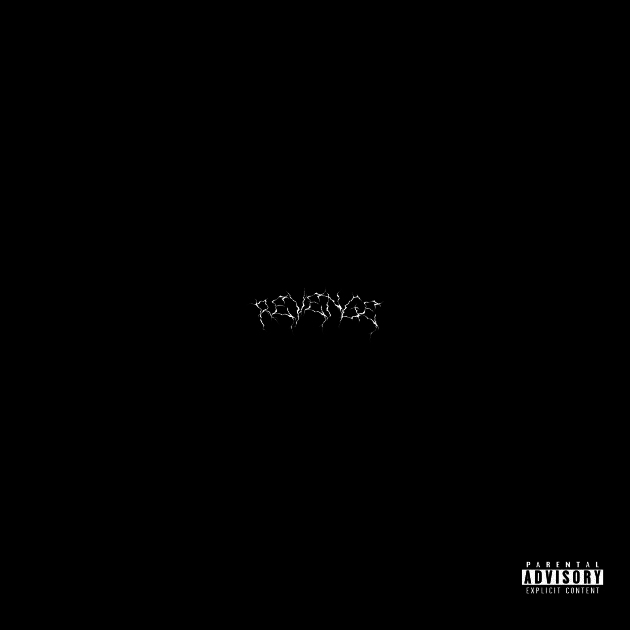 With virtually no warning, XXXTentacion‘s latest project is here. On Tuesday (May 16), the Florida-based rapper officially released Revenge, a collection of tracks he’s released over the last several months. The newest track on Revenge is the Diplo-produced electronic banger, “Looking for a Star,” which could very well end up being X’s next hit. It landed on our songs of the week last Friday. About a week ago, X previewed a somber, acoustic guitar-fueled song on his Twitter account, along with the word, “Revenge.” Unfortunately, the track from the preview didn’t make this project, though it could pop up on his forthcoming 17 project. For now, you can check out Revenge, which sees X bounce between rap, pop and some rock, by copping it on iTunes today or streaming it below via Spotify. Peep the tracklist below as well.